MultiChoice, SundanceTV’s exclusive affiliate partner in South Africa, will be supporting the competition with a representative joining the panel of jurors alongside SundanceTV and Sundance Institute. 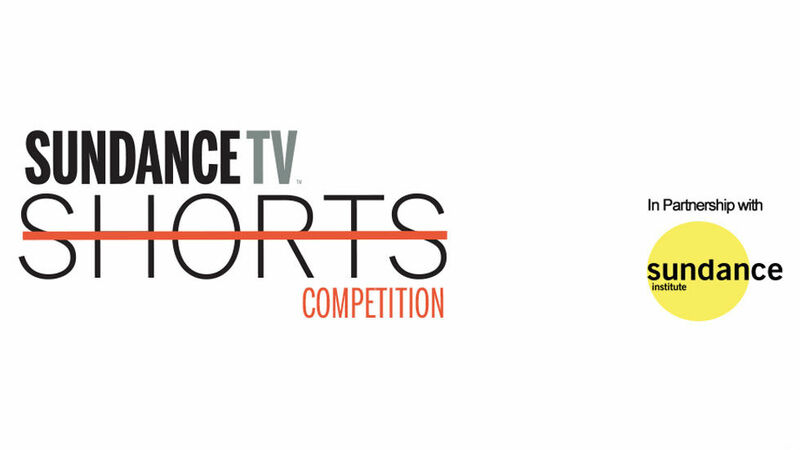 SundanceTV announced the launch of the 2018 SundanceTV Shorts competition. The Jury Prize winning film will be broadcast on SundanceTV (DStv Channel 108 and streaming on DStv Now) later this year and will premiere at an event during Sundance Film Festival: London, which takes place May 31 to June 3. MultiChoice, SundanceTV’s exclusive affiliate partner in South Africa, will be supporting the competition with a representative joining the panel of jurors alongside SundanceTV and Sundance Institute. 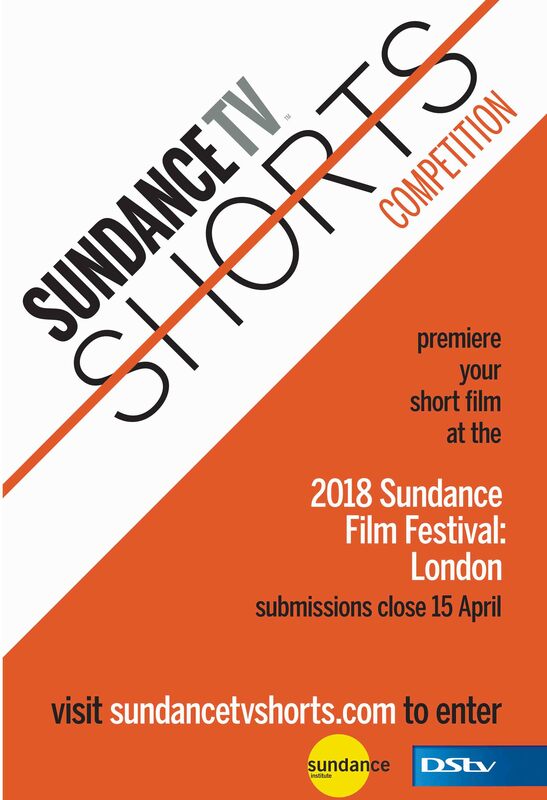 Submissions to the 2018 SundanceTV Shorts Competition can be made until April 15 at http://www.sundancetv.co.za/shorts . Entries must be submitted by the producer or director of the film who can provide proof of residency in South Africa. Films should be no longer than 15 minutes and must be delivered with English subtitles if English is not the language spoken in the film. 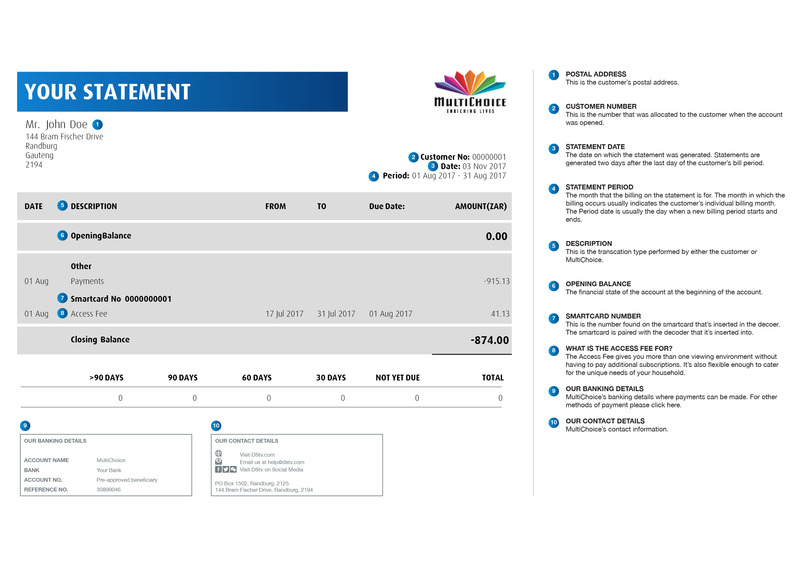 Entries must meet SundanceTV’s official rules and technical requirements which are available at http://www.sundancetv.co.za/shorts. The Jury Prize for the 2018 SundanceTV Shorts competition will be judged on a number of criteria, including creativity, entertainment value, original storytelling and production values. The jury, presided by Mike Plante of Sundance Institute, will include Harold Gronenthal from SundanceTV Global, Aletta Alberts, Executive Head: Content and 3rd Party Channels at MultiChoice and Helen Kuun of Indigenous Film. The winner will receive a trip for two to London, and their film will be screened during Sundance Film Festival: London at a SundanceTV event in June. The winning film will also be broadcast on SundanceTV (DStv channel 108) later in the year. The winner will be announced in May. 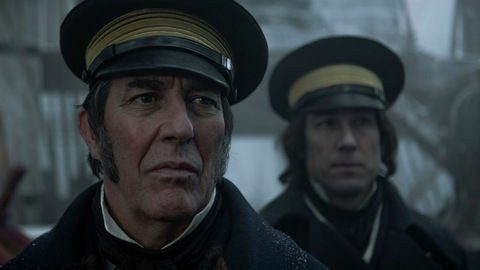 Dedicated to founder Robert Redford's mission to celebrate creativity, SundanceTV is the television destination for independent-minded viewers seeking something different. Bold, imaginative and uncompromising, SundanceTV offers audiences a diverse and engaging selection of high-quality independent films and premium original series, including Fear the Walking Dead and Breaking Bad. 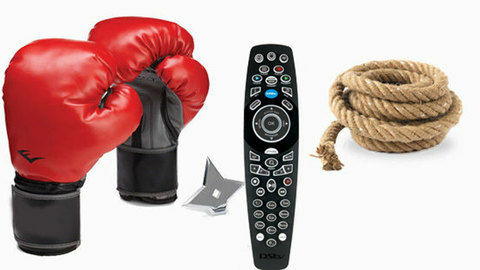 It is available exclusively on DStv in South Africa.